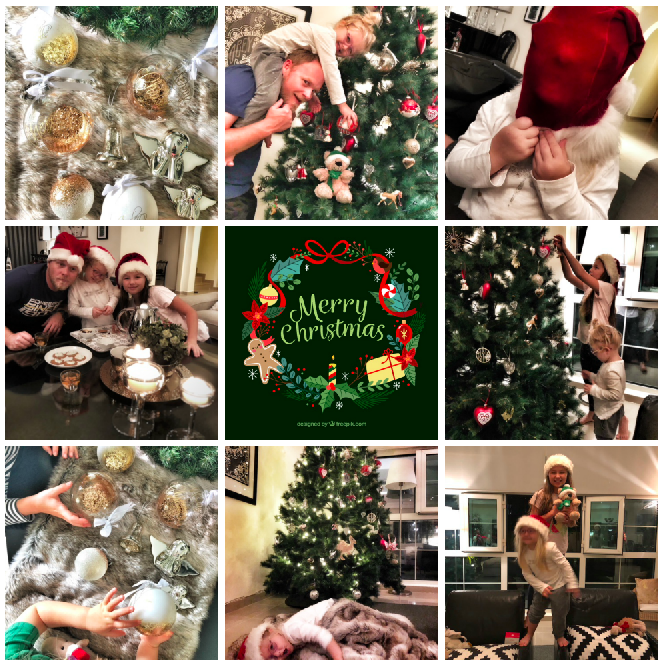 Dubai our Sandbox: Surviving the festive season... with the kids. 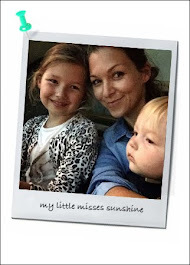 Surviving the festive season... with the kids. Festive season is upon us! Best time of the year... yes! It can also be a little stressing dealing with the children bedtime routine and over excitement during the holidays! In our house the rules definitely loosen up during this special family time. If you don't want to loose total control, here's some tips for good sleep habits during festive time for family with kids from Dr Nas Al-Jafari and Dr Mourad Habib consultant doctors at Intercare Wellness. About screen time...Did you know? When the body decides it needs to sleep, the small gland in your brain wakes up into action and produces a hormone called melatonin. Once this goes into your bloodstream, you naturally become less alert and are ready to drift off to sleep. This usually occurs around 9 pm, and melatonin levels will remain high for about 12 hours. However, our modern lifestyles are fighting the production of melatonin. The sleeping gland relies on darkness to become active, and staring at a television screen, iPad or phone has the negative effect of delaying melatonin and causing a disturbed sleep. Steps can be taken to limit the damaging blue light, such as lowering the brightness of the screen or, better still, adding a special screen protector or go back to the classic old book. Check your phone, there should be a night light setting. Turn off the bright blue light effect by turning on "Night Shift" light on iOS. There is plenty of evidence that regular exercise can help you fall asleep faster and stay asleep through the night. One Australian study found that every hour a child spends inactive adds three minutes to the time taken to nod off. Take a break from movies and computer games and head to the park to help get rid of this excess energy before bedtime. A consistent bedtime routine before bed-time will signal that it's time to sleep. If you’re staying away from home with relatives or friends, find ways to recreate parts of the routine, even if they are happening later than usual time. Preparing for bed in the same order each night (such as bath, brushing teeth, stories, goodnight hug), will help with readiness for sleep, wherever you are. Even a few days of a consistent schedule should help your child settle into a new location. Bringing familiar bedding, toys and books will help them to relax and feel secure away from home. Give plenty of notice before bedtime is coming up, and then stick to what you’ve said: “In 10 minutes the movie will end and it’ll be bath time, and then we’ll have time for a bed time story “ nice and firm. A timer which rings when playtime runs out could be a useful ‘independent’ signal that it’s time for bed, make them do their own timer and stick to it when it rings. If your child refuses to stay in bed, try to avoid giving extra attention for bad behaviour. Be as neutral and uninterested as you can as you return your child to bed, even if you have to do this a few times stay calm. Consistency is key - even at Christmas - to help the whole family sleep well. Act before your child gets overtired and then hyperactive. Young children are often reluctant to admit that they're tired - even more so when the alternative to bed is playing with shiny new toys. Look for signs of sleepiness before your child starts to get overtired, which is often the driver for 'hyper active ' behaviour. Try to start the bedtime routine at a consistent time. If they really don't feel tired, they can play quietly in their bed or crib with the lights low. If you notice that your child is often overtired at night, try to shift the whole bedtime routine forward by 15-30 minutes’ earlier than usual time. Good luck... and happy holidays! Based in Al Marina, Abu Dhabi, Intercare Wellness takes a holistic and ‘whole person’ approach to health and offers individuals, families and patients the tools to make healthy decisions that will impact positive change in daily life. Led by Dr Nas Al-Jafari and Dr Mourad Habib, Intercare Wellness is the only clinic in the UAE shifting the focus from a disease oriented health care system toward one of wellness and prevention.